Founded in 2003, this is the leading NYC real estate site. 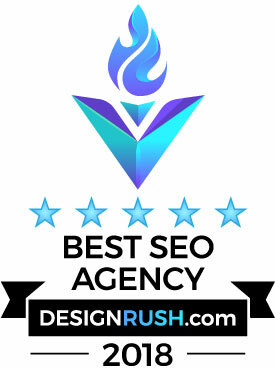 It has a comprehensive SEO footprint and strategy that is responsible for the largest traffic segment. It resides on a custom built and custom tuned server that is capable of handling ceaseless high-volume traffic. It can also handle the CPU intense search queries that come from the TRD Research section. 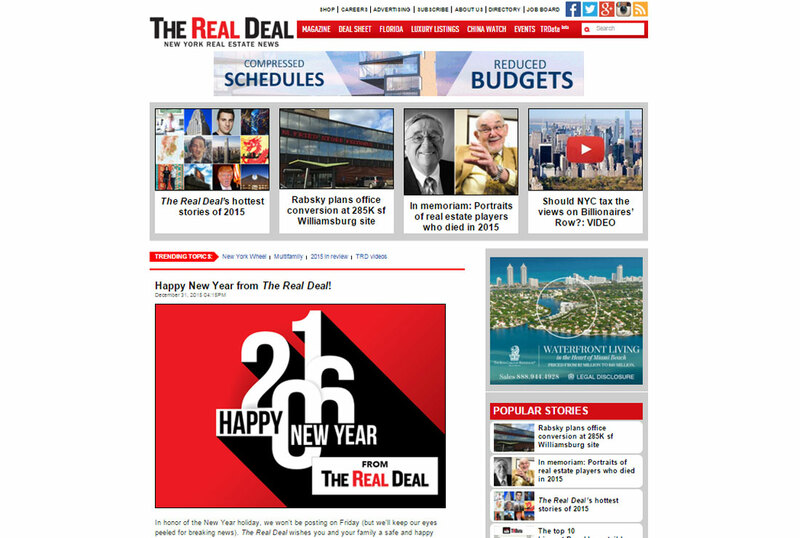 The theme is completely custom and includes daily articles, monthly magazine, deal sheets, and an comprehensive ad integration.